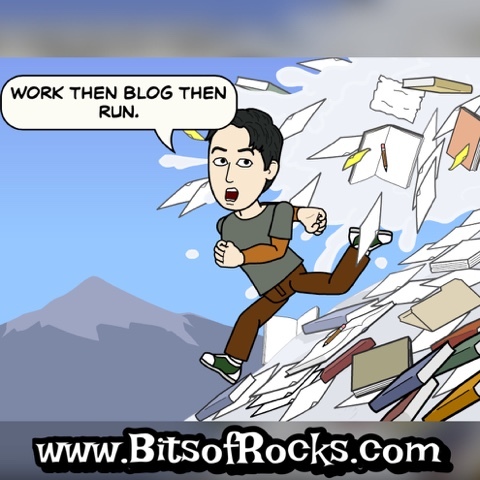 Home Bitstrips comics Feature Story flavor of the month July July 2016 July 2016: "Work. Blog. Run. Repeat." July 2016: "Work. Blog. Run. Repeat." "Working, blogging, running..." These are the three verbs that describe my month of July 2016 keeping me busy on the start of the third quater. My calendar for the whole month was already blocked by different commitments related to the said three items. Work - Yours truly is currently the Team Lead of our Project which is set to released on August. Well, I'm coordinating tasks, status, updates, issues, etc. to our onshore counterpart and leading the team here in Manila. Run - My four Sundays of July just like last month were already booked by four major diffferent running events. Name it, I have it. And I feature those runs in my sports, fitness, and marathons blog Runner Rocky. Just like blogging, running then turns into my passion, my hobby, and my interest. What is your Viber's Emoticons?